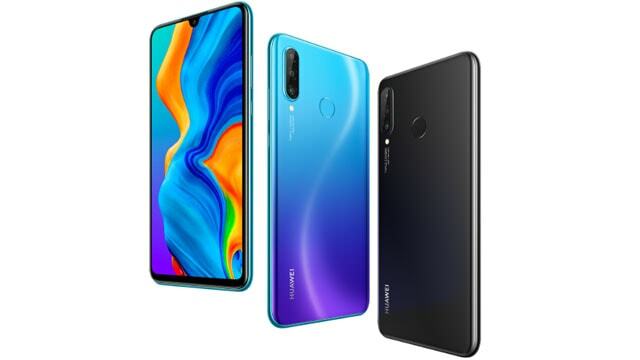 Huawei P30 Lite was launched in April 2019 & runs on Android pie 9.0 OS. The handset comes with two color Peacock Blue and Midnight Black. Its connectivity options consist of Wi-Fi, OTG, GPS, 3G, and 4G. The Smartphone is available with 128GB GB of internet storage that can be expanded up to 512GB via a micro SD card. The smartphone comes with a 6.15-inch touchscreen display and resolution of 1080 pixels by 2312 pixels. This phone is powered by 2.2GHz Octa-core processor with 6GBbof RAM & Mali-G51 MP4 graphics processor that ensures the phone runs smoothly. This smartphone comes with tripal 24MP+8MP+2MP -megapixel rear camera as well as 32-megapixel front shooter for selfies . 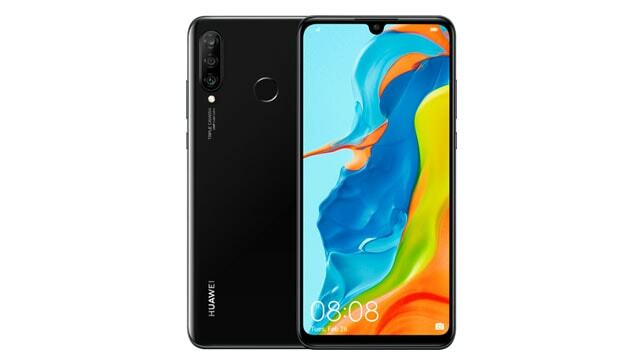 The Huawei P30 Lite is powered by a large 3340mAh Non-removable battery that measures 152.9 height * 72.7 widths * 7.4 thickness plus weighs 159.00 grams. Back Aperture f/1.8 & f/2.4, Wide Angle Lens+ Ultra Wide Angle Lens+Bokeh Lens, LED flash, BSI,Slow-mo, Autofocus, and more. Front Aperture F/2.0, BSI, 3D Panorama, and more.